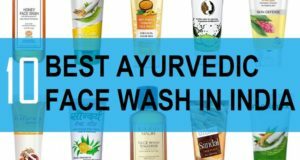 Face wash are crucial for skin care. You just cannot have dirt skin. 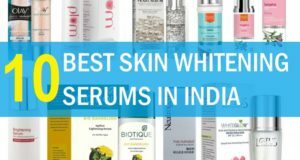 Oily skin is bound to attract dust, dirt, pollutants more as compared with dry skin it is because the oily skin has over active sebaceous glands. These glands will produce oil regularly which is why the face appears oily. When these oils are taken over by the bacteria then there can be whiteheads, blackheads, pimples etc. 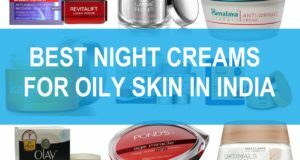 Therefore, if you have oily skin then you should take care of it. 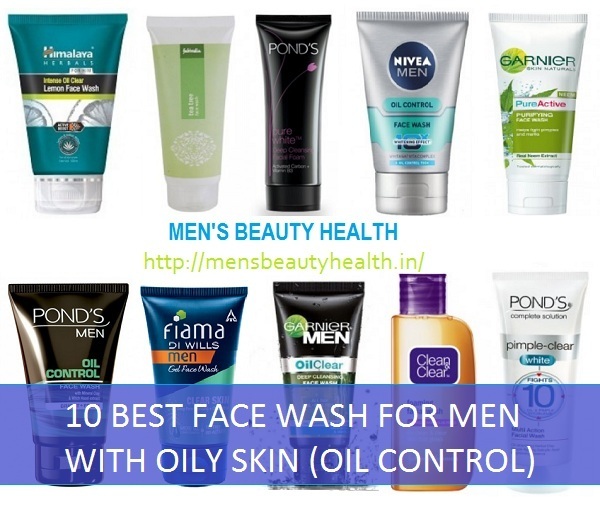 Men with oily skin may face problems deciding which oil control face wash is the best for their oily skin. So, in this post we will make it easier for you to decide which men’s oil control face wash are worth trying. 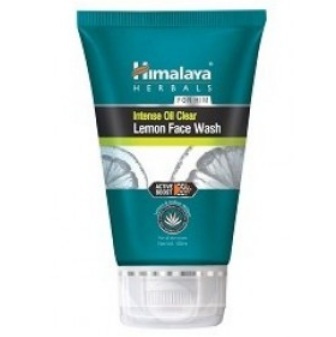 Himalaya made this soap-free, herbal facial cleanser which is with the power of lemons. Lemons are known to give squeaky clean skin and also gently removes excess oils and sebum off the face. 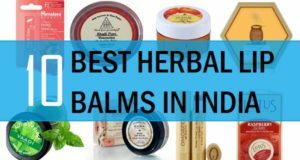 It also has Indian willow which will further aid in excess oil removal and impurities over the skin surface like impurities, pollutants, smoke particles etc. 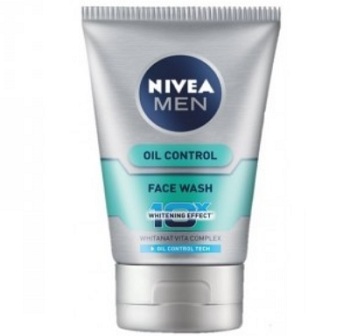 This oil control face wash can be used by men all round the year and is very affordable. Indian Willow is rich in polyphenols and astringent properties. It is known good to heal the minor cuts etc that men got while shaving and also the rashes. 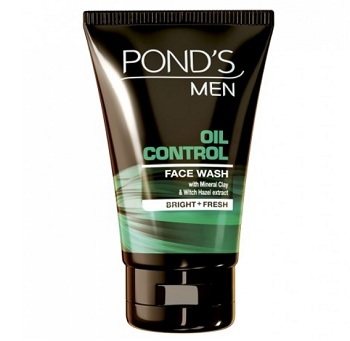 Pond’s men face wash is ideal for oily skinned men and teenage boys who face pimples and acne problem. This oil control face wash for men has the ingredients like hazelnut extracts and mineral clay. Mineral clay actually helps to absorb the excessive sebum off the face and minimizes the occurrence of the breakouts. It declogs the clogged pores and skin appears a lot better and clear. Hazelnut extracts in this men’s face wash for oil control will rejuvenate the men’s skin and provides great oil controlling benefits. Mineral clay will also shrink the large pores on men’s skin which is the result for excessive sebum production. Fiama Di Wills makes great shower gel and batting products. This men’s face wash for oily skin has the benefits of micro gel conditioners and extracts of Tea Tree Bio-Actives. 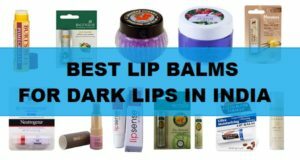 These will softens skin as men gets rough skin after a bike ride or when they have to roam in the sun exposure. This facial cleanser for men will also minimize the large pores and excessive oils. When the pores and oils are reduced the face appears brighter and youthful. Even though this face wash for oily skinned men will remove the sebum yet it won’t make the skin dry. 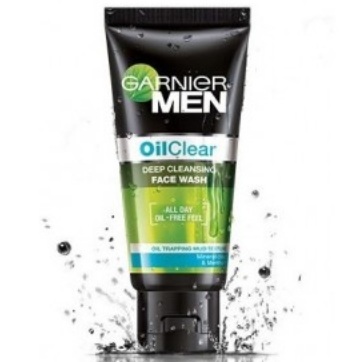 Garnier men oil clear face wash gives a radiant skin by squeezing out the traces of extra oils and sebum off the men’s skin. It controls the oils from coming back on the face even after few hours which is a good thing. It can be used after a bike ride or after coming back home from a tiring day apart from using this in the morning. Men with oily skin should use face wash at least 2 times in a day. Foaming face wash are said to be best for people who have got very oily skin. Foaming face washes will produce rich lather and they take off the oils effectively. 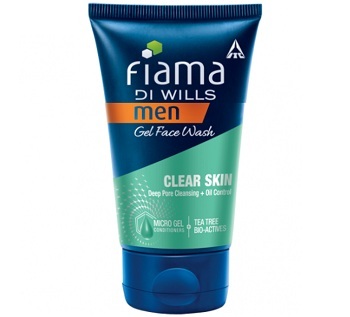 This Clean and clear face wash is another great men’s face wash for oily skin since the face wash is very good at getting rid of the extra oils. The rich foam is not drying but mild and efficient enough to take off just the skin’s excessive oils not the natural oils that lubricate the skin surface. The ingredients in this face wash for oily skin types are suitable to prevent the acne and pimples. This oil control face wash can control oils for up to 8 hours as per the claims. This facial cleanser is for men and women both but its activated carbon like formula is ideal for all the people with oily skin specially. This face wash lifts the impurities, pollutants and dirt particles from the face leaving the skin feel refreshed and thoroughly cleansed. The cleanser also removes the dirt that is deeply embedded in the pores of the skin which can cause skin breakouts later. This also exfoliates the face and skin looks brighter. But just a tip, to use this face wash you should not take too much as it may dry out the skin slightly. Just take a pea sized amount and that should be fine. When it comes to treatment of the skin problems then tea tree is one of the best natural things to heal the skin. 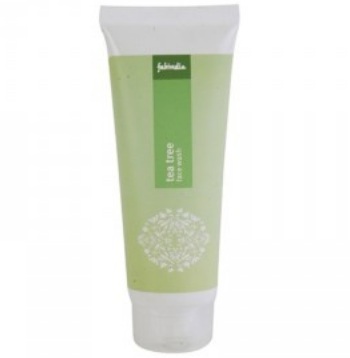 This Fabindia face wash is ideal for men’s oily skin though can be used by everyone. The tea tree in this is ideal for giving oil controlling features. In fact tea tree is also efficient in preventing the acne by abolishing the bacteria that causes the acne. Other than tea tree this also has turmeric which shares similar features as that of tea tree, hence this is a suitable face wash for men with oily skin types for summers mainly. Nivea men’s products have become quite famous these days since Nivea makes lots of products for men’s skin and hair. This Nivea whitening face wash with oil controlling features will absorb the oils from the clogged skin pores. The rich vitamin C content of this cleanser will help to lighten the skin blemishes and discoloration. Me who stay too much in sun can have skin discoloration hence this whitening face wash for men with oily face will do clear oil and gives fairness. 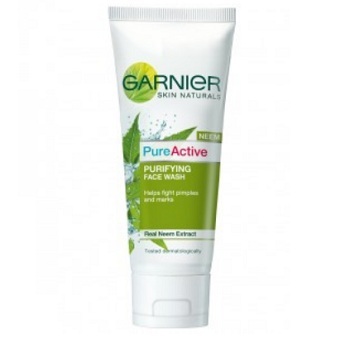 If you wish to use a neem based face wash for your oily skin then Garnier Pure Active Neem face wash is great. This oily skinned face wash is enriched with the power of neem leaf extracts and the powerful anti bacterial product tea tree oil. This will make the skin clean and fresh by getting rid of the sebum and dirt. Skin feels clean, fresh and looks clearer. It’s a soap free formula that will fight pollutants, pimples, bacteria and removes the oils. 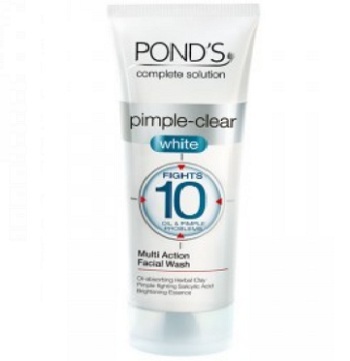 This face wash from Pond’s is another excellent choice for very oily skinned men and women. Since this face wash has oil absorbing natural clay that absorbs the oils and keeps the skin pores clean. This also has pimple fighting ingredients like salicylic acid that kills the acne causing germs and keeps the skin pimple free. This oily skinned face wash also aids in dark spots removal and even outs the skin tone that look smoother. Additionally, this oil control face wash for men also contains the skin brightening essence that decreases the darkness and dullness to reveal fairer complexion. So, these are the best oil control face wash for Indian men available in the market. Which one is your favorite?